we manufacture and supply a wide range of stylish interlining to customers across the world. we manufacture and supply a wide range of stylish interlining to customers across the world. 1 YRS Ningbo Scokow Textile Stock Corp.
10 YRS Ningbo Nanyan Imp. & Exp. Co., Ltd.
leave us quotation inquire, we will reply you for details. quotation price is based on your order amounts. 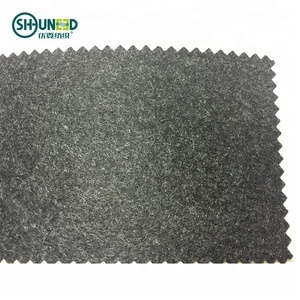 color wool felt ,felt fabric ,wool felt bag ,wool felt chain ,wool felt craft. the product is Ecofriendly,and get ISO9001 and Europe Rohs Certification. Welcome to your enquiry for getting more detailed information. 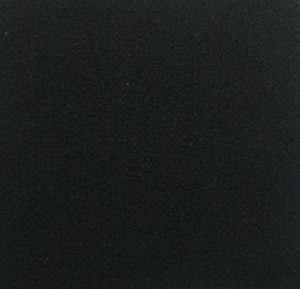 3.Decoration: wall decoration fabric,leather floor,electrostatic flocking fabric. 4.Agriculture: agriculture bumper cloth,crops and plant protection,weed protection belt. Sample confirmation---Sample could be sent before the final ordering. 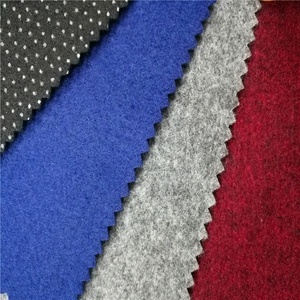 d.
Alibaba.com offers 49,372 felt fabric suit interlining products. 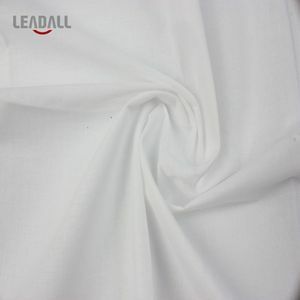 About 85% of these are awning fabric, 1% are nonwoven fabric, and 1% are interlinings & linings. 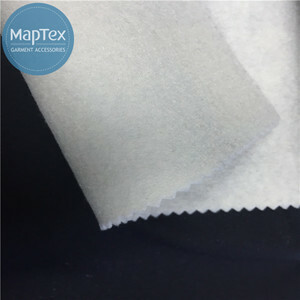 A wide variety of felt fabric suit interlining options are available to you, such as 100% polyester, 100% cotton, and polyester / cotton. You can also choose from 150cm, 112cm, and 90cm. As well as from woven, knitted. 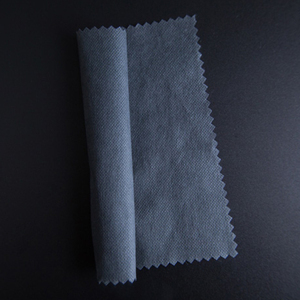 And whether felt fabric suit interlining is adhesive, fusible, or water soluble. 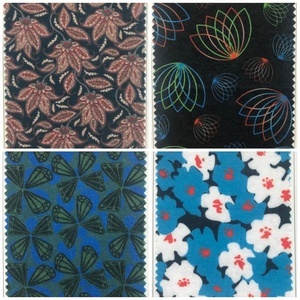 There are 49,372 felt fabric suit interlining suppliers, mainly located in Asia. 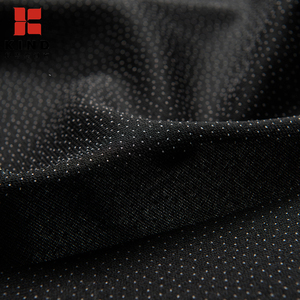 The top supplying country is China (Mainland), which supply 100% of felt fabric suit interlining respectively. 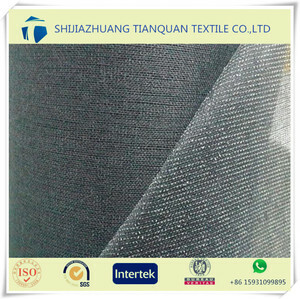 Felt fabric suit interlining products are most popular in South America, Domestic Market, and Mid East. You can ensure product safety by selecting from certified suppliers, including 5,419 with Other, 3,360 with ISO9001, and 1,237 with ISO14001 certification.